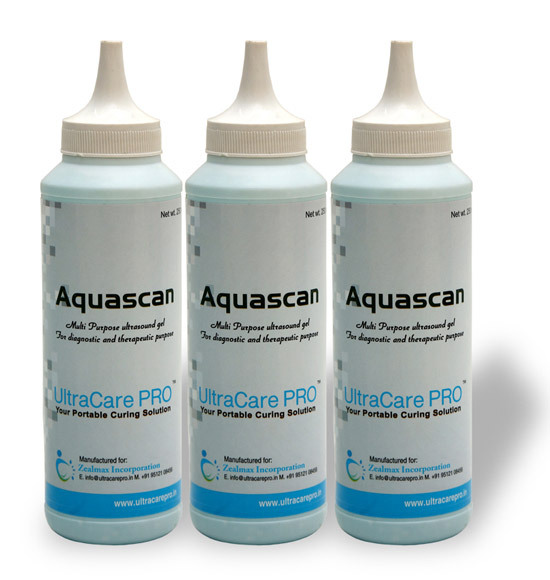 These ultrasound gel is professional grade, made with the highest quality. Highly conductive viscous gel ensures immediate & good Conductivity. Neutral pH, Non toxic and Water Soluble. Apply gel to treatment area. Remove with tissue or towel. Clean equipment and towel after each use.